A few days ago MEIZU announced the crowdfunding campaign for its innovating concept smartphone called Zero. The handset is the world’s first holeless smartphone with no SIM-card slot, USB port, headphone jack, volume and power buttons, or the speaker grill. The company is now planning to mass produce the device for which it has launched the crowdfunding campaign on Indiegogo that looks to raise a minimum of $100,000 (~Rs 71,12,500). The amount is fixed, which MEIZU will only receive the funds only if it’s able to complete the target. At the time of writing the article, it had already raised $23,790 (~Rs 1,69,206). The campaign will end on March 1st, 2019 and consumer from around the globe can donate the money. Interestingly, MEIZU is also giving buyers an opportunity to own Zero smartphone before it goes into mass production. The company will offer 100 engineer units of the handset along with wireless charging base for $1,299 (~Rs 92,400). Notably, sixteen out of 100 handsets have already been reserved. There was also a single “pioneering unit” for $2,999, but it’s currently sold out. For the money, you get a handset with 5.99-inch AMOLED display with screen sound technology – marketed by MEIZU as mSound 2.0. The screen also bears a full HD+ resolution and an in-display fingerprint sensor. 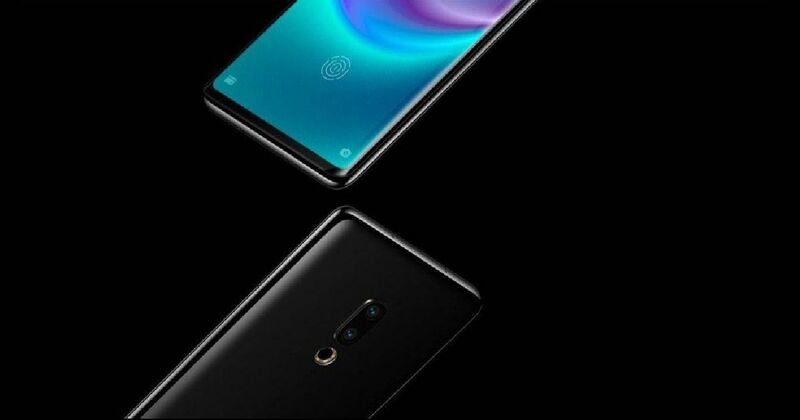 The MEIZU Zero smartphone is powered by Qualcomm Snapdragon 845 chipset paired with LPDDR4X RAM. For photography, the Zero features a dual-camera setup with Sony’s 12MP IMX380 + 20MP IMX350 sensors (resolution unknown) on the rear. On the front, it gets a 20-megapixel shooter for selfies and video calling. Other features include linear motor powered pressure-sensitive virtual buttons for power and volume, eSIM slot, and Flyme 7 UI running atop Android 9 Pie. The handset also supports an 18W Super Wireless mCharge.